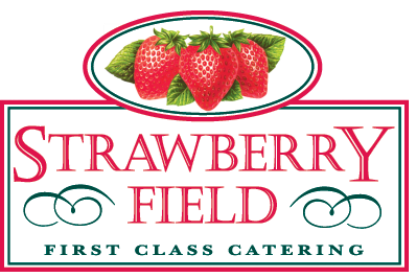 Strawberry Fields are actively seeking an additional venue to add to our existing portfolio of contracted venues. In return we are able to offer financial investment and over 30 years of experience in managing event venues. ​We work closely with and have a fantastic working relationship with a number of venues throughout the South West and maintain the highest of standards to all our clients.